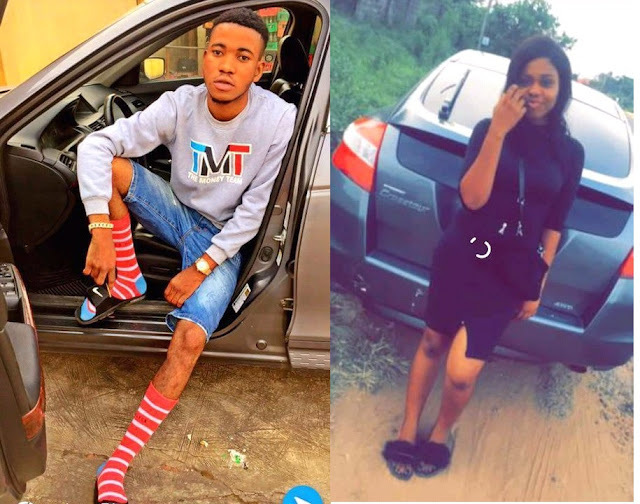 News made headlines earlier this month on a student of The Olabisi Onabanjo University, OOU, Ago-Iwoye, Ogun State, who was declared missing after going on a date with her boyfriend Adebisi Oriade aka Oh Dollar. The pair went missing late in May and later, the boyfriend's car was found opened with the girlfriend's slippers. Neither the lady nor her boyfriend, who was also a student of Olabisi Onabanjo University, were found.